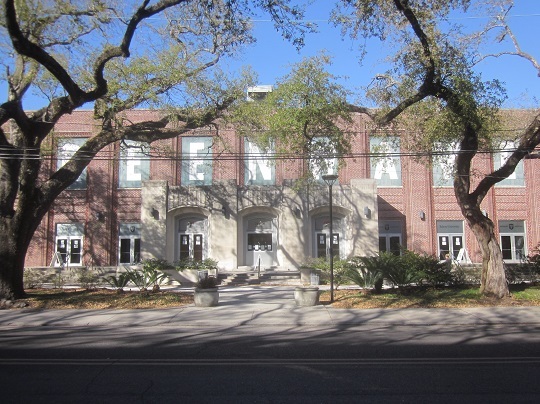 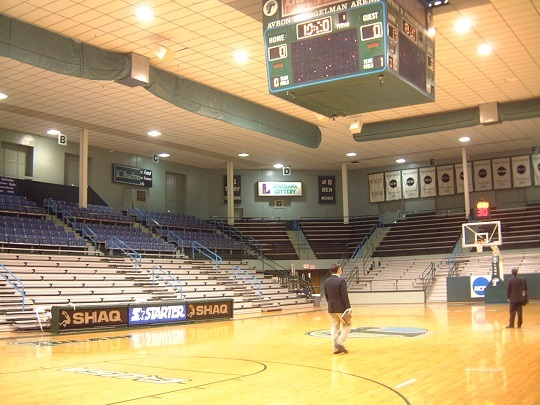 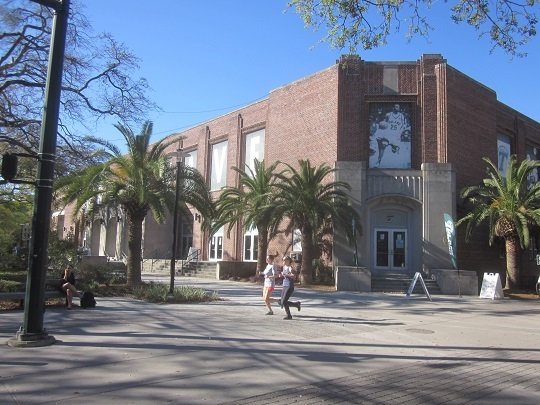 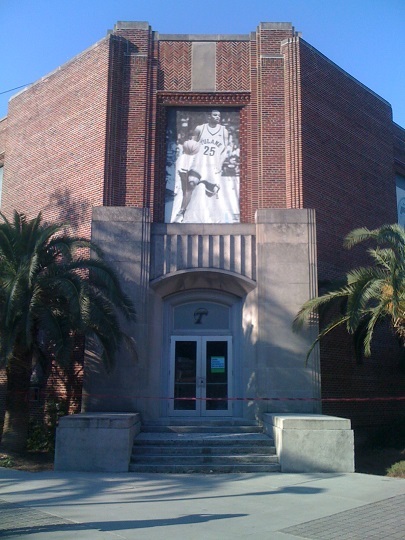 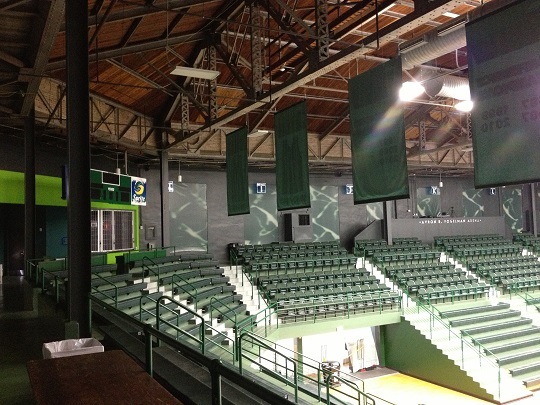 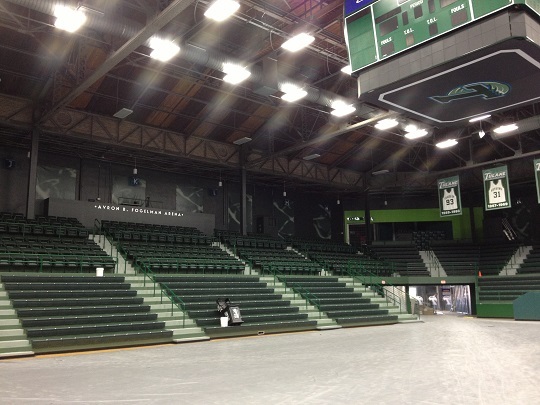 Constructed in 1933, partially with funds earned by Tulane University’s football team in its 1932 appearance in the Rose Bowl, Devlin Fieldhouse is the 9th-oldest continuously active basketball venue in the United States. 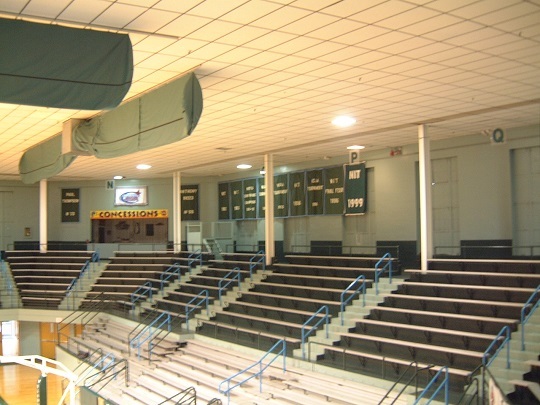 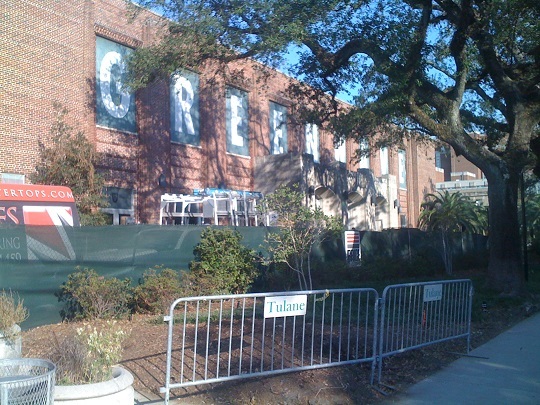 In 2012, Crescent Growth Capital was hired to supervise the state historic tax credit application and monetization process for the fieldhouse’s $5 million historic rehabilitation. 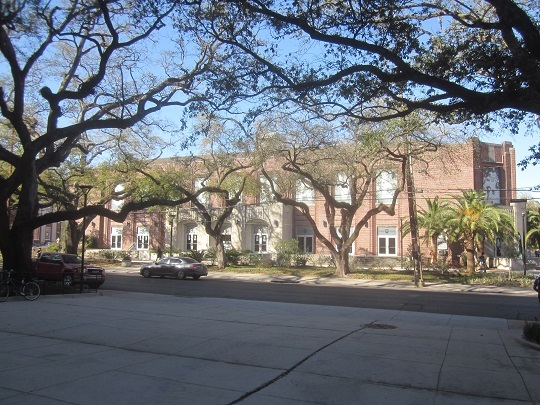 CGC authored two sets of historic preservation certification applications for the two-phase project, translating architect Gould Evans’ design into an easily-comprehensible narrative resulting in no conditions attached to the Part 2 approvals issued by the Louisiana Division of Historic Preservation. 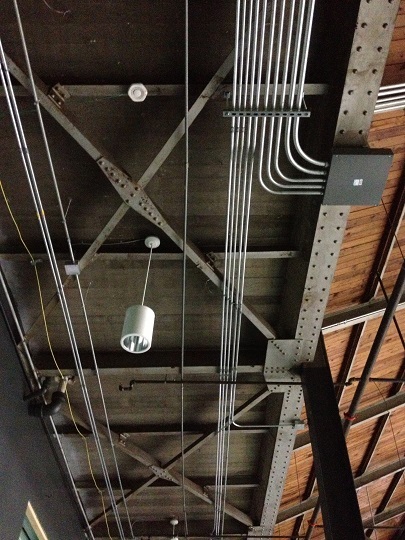 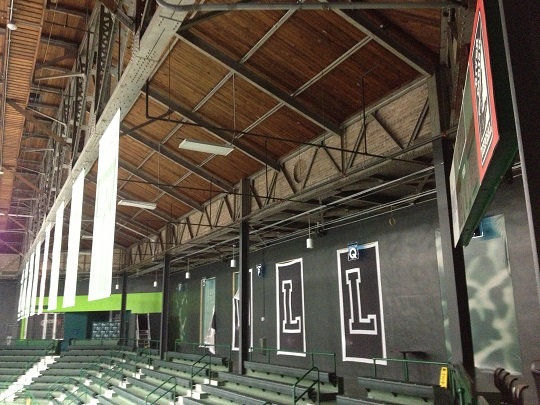 The rehabilitated fieldhouse retains the original’s fine Art Deco exterior while re-exposing the steel trusses and redwood ceiling decking formerly obscured by a drop ceiling installed in an earlier renovation. 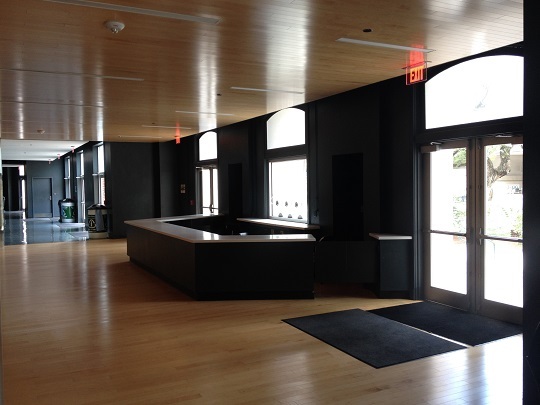 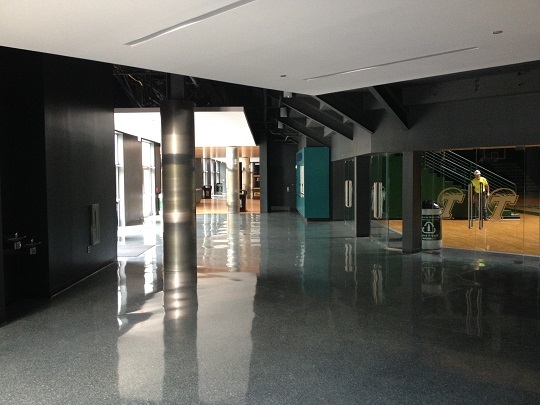 The entrance lobby and common areas were recast according to a more spacious design prescribing clean lines and a dark color palette. 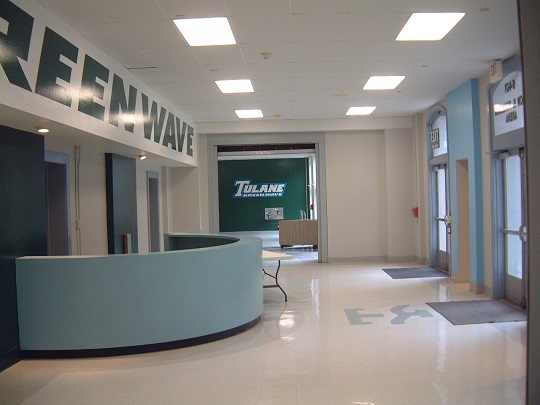 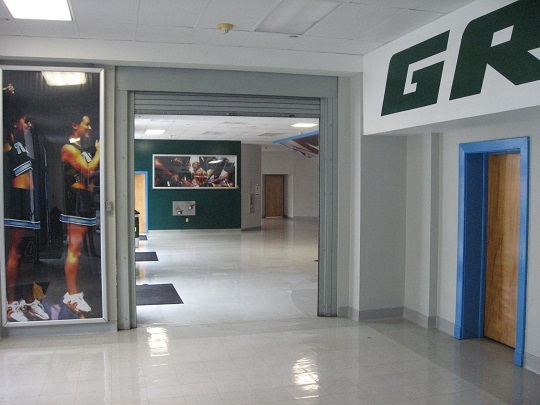 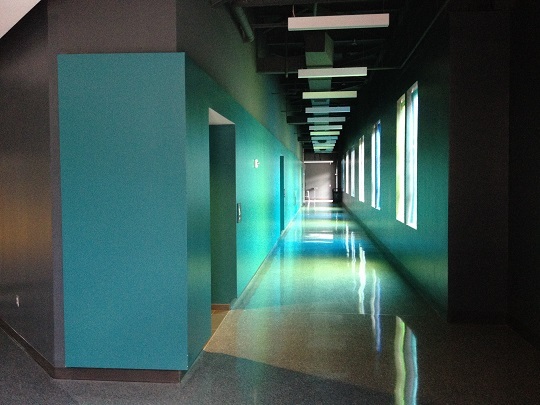 Additional work was accomplished renovating and expanding public restrooms and locker rooms.